So, you like Bernie? Does his campaign pledge to address income inequality appeal to you? 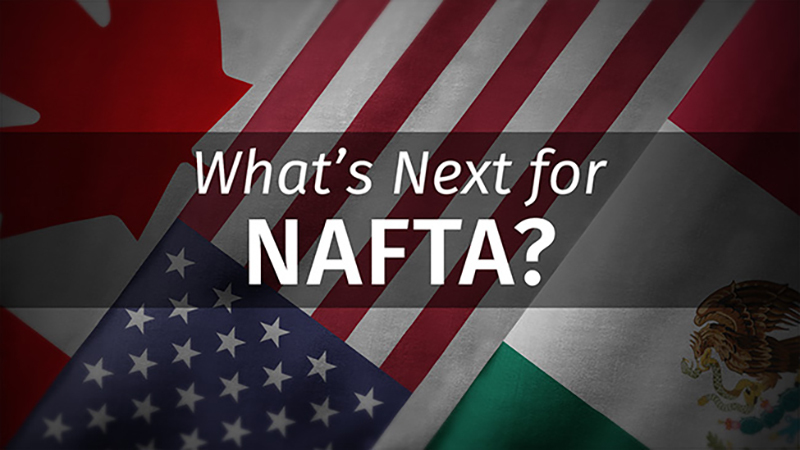 Then you should check out what former Labor Secretary Robert Reich has to say about how the basic rules of capitalism are stacked in favor of those at the top and what can be done to shape market forces so that more people share in economic prosperity. 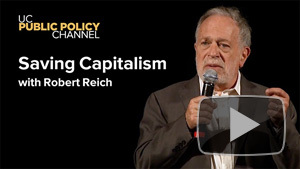 Watch Saving Capitalism: For the Many, Not the Few with Robert Reich. The Industrial Revolution ushered in fundamental change. The global economy and prosperity grew exponentially, primarily through the use of vast amounts of fossil fuels. 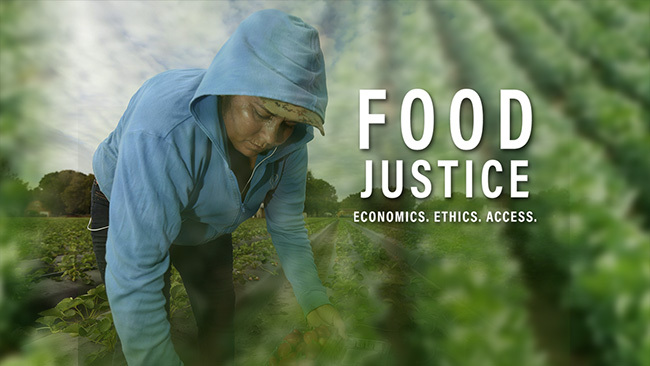 Science, particularly climate science, has shown that our current course of a fossil-based economy is unsustainable but our society is often presented with a dilemma. Should we continue our exponential economic growth based on fossil fuels and ignore the environment, or should we reduce our greenhouse gas emissions at the cost of our economic growth? 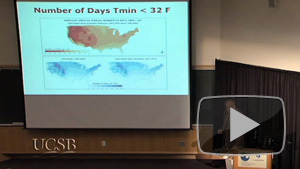 Arun Majumdar, who once held the title of Vice President for Energy at Google and is now a Professor of Mechanical Engineering at Stanford University, argues that this is a false choice because it is based on extrapolating the past and does not account for the capacity of research in science and engineering to create a new industrial revolution for a sustainable energy future. The future is upon us. See how we might power it. 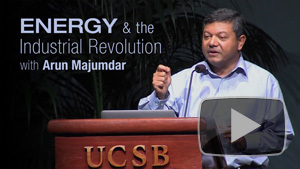 Watch Energy and the Industrial Revolution: Past, Present and Future, with Arun Majumdar. 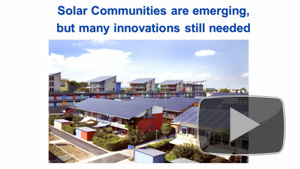 Browse more programs from the Institute for Energy Efficiency.